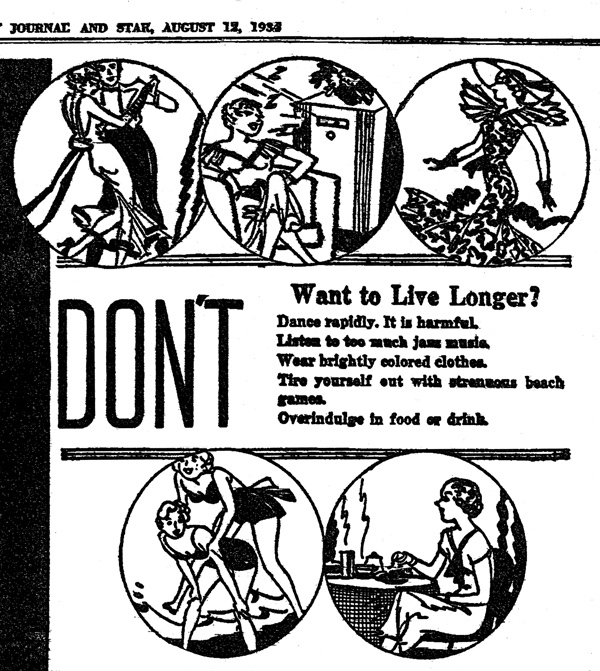 By the early 20th century, most Anglo-American women had a physician present at births. However, many rural, minority, or immigrant groups such as the Volga Germans still relied on midwives. 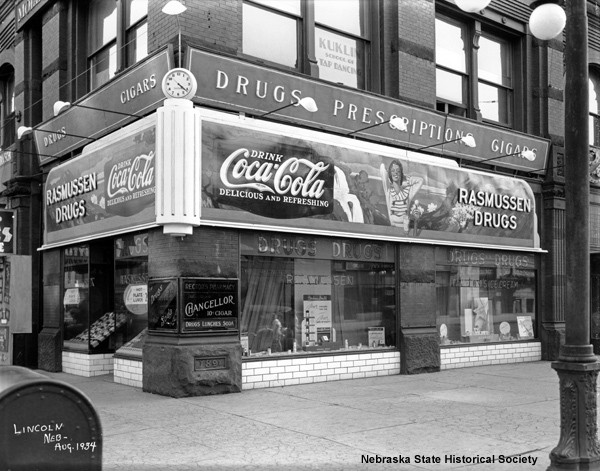 As the Volga German population grew in Lincoln, Nebraska, difficulties with organizing birth records and accusations of quackery led to several confrontations between the tradition of midwifery and the Lincoln Department of Health. 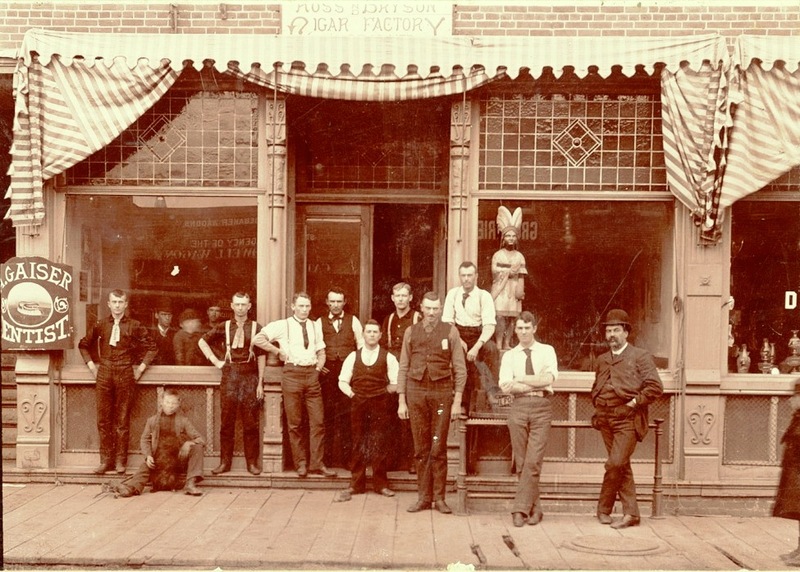 In the winter 2013 issue of Nebraska History, researcher Rebecca J.
Ross & Bryson Cigar Factory, Lincoln. NSHS RG2158-PH9-16 (above). Why Are These Boys Laughing? 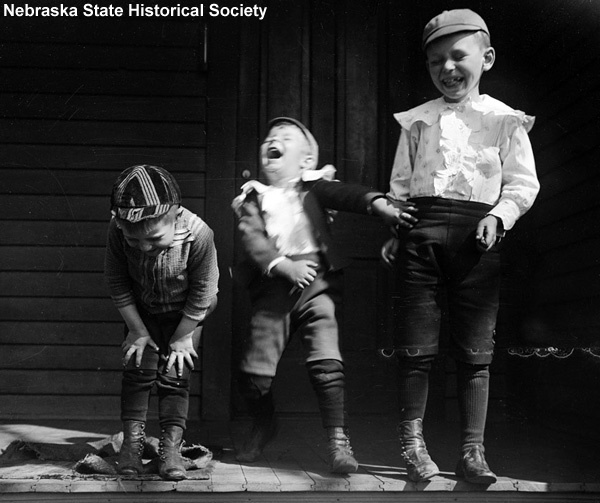 Read more about Why Are These Boys Laughing? 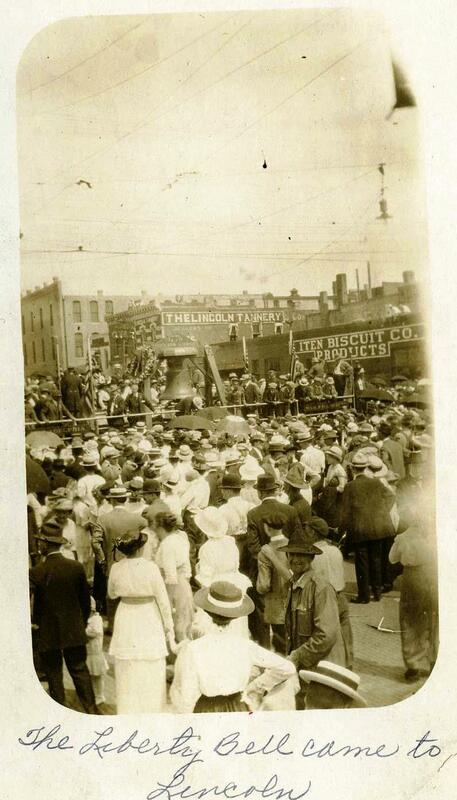 The Liberty Bell came to Lincoln in July 1915. Photo from private collection.